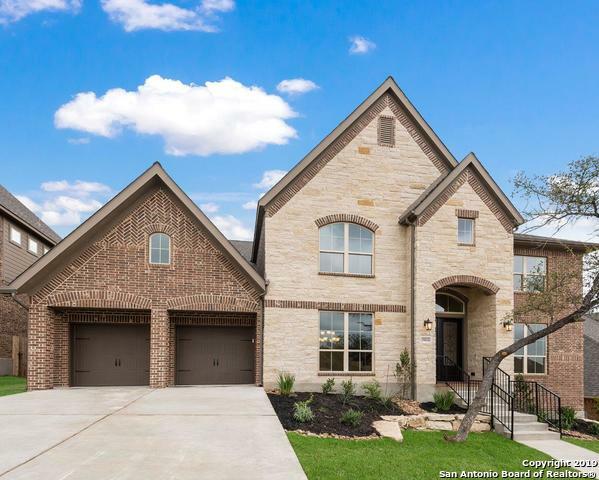 All RIVER ROCK RANCH homes currently listed for sale in San Antonio as of 04/18/2019 are shown below. You can change the search criteria at any time by pressing the 'Change Search' button below. "Double mahogany front doors. Library with French doors and dining room, both with hardwood floors. Two-story family room with wall of windows opens to kitchen and morning area. Kitchen features island with built-in seating space. Butler's pantry. Upstairs media room and game room. Hollywood bath. Downstairs guest suite with full bath and walk-in closet. Garden tub, separate shower and two walk-in closets in the master suite. Additional staircase just off morning area. Extended covered backyard p"
"Double mahogany front doors. Library with French doors and formal dining room frame two-story entry with an 19-foot ceiling and ceramic tile floor. Spacious two-story family room with ceramic tile floor features a corner fireplace and a wall of windows. Island kitchen featuring built-in seating space, walk-in pantry and a Butler's pantry opens to morning area and family room. Private master suite with a curved wall of windows. Downstairs guest suite with full bath and walk-in closet." "Mahogany front door. Extended entry with raised coffered 12-foot ceiling. Formal living room set at the entry. Family room with ceramic tile floor features a cast stone fireplace and 12-foot ceiling. Kitchen features island and deep walk-in pantry. Guest suite with private full bath. Game room with French door entry just off morning area. Secluded master suite with curved wall of windows. Mud room. Extended covered backyard patio. Three-car garage with additional garage storage." "Mahogany front door. Library with French doors and dining room frame the entry with 12-foot coffered ceiling. Island kitchen opens to family room, morning area and game room with French door entry. Spacious master suite with dual sinks, garden tub, separate glass-enclosed shower and walk-in closet in the master bath. Guest suite. Extended covered backyard patio. Sprinkler system. Three-car garage." "Almost new Perry home. Soaring 2nd story entry & family room, 2 living & dining, butler's pantry separate office, media & game room w/computer niche! Beautiful chef's kitchen w/large island & gas stove is open to the spacious family room. Secluded master bdrm/bath with his n hers closets, secondary bdrm down w/full bath. Add'l staircase off breakfast room. Covered patio, gutters all around home, 3 car tandem garage, white wood blinds . High quality laminate wood floors in dining, study & master." "MLS# 1305965 - Built by Highland Homes - CONST. COMPLETED Mar 30 2018 ~ Final opportunity last 246! Designed to suit all occasions from entertaining guests to relaxing after a day at work! This sensational home is designed to allow sun or shade! Situated close to the cul-de-sac. Media, game room, plus playroom provide the ultimate haven for entertaining. This one is a winner!" "MLS# 1333147 - Built by Highland Homes - CONST. COMPLETED Oct 07! ~ PEACEFUL LIVING - A gloriously private position! No back neighbor! A home in which to embrace a gentler pace of life! Upon entering this home, immediate attention is drawn to the vaulted ceilings and tall windows! Welcoming entryway! Watch the golden sunrise from your gourmet kitchen, family and breakfast nook area! You are going to love coming home! Incredible treed view! Will not last!!" "Absolutely Stunning 5 Bed, 4.5 Bath, Study, Media, Game rm & 3 Car Tandum Garage in Highly Desireable River Rock Ranch! Huge Gourmet Kit W/Granite, Island & Stainless Steel Appliances! Fantastic Master Suite W/Luxury Bath, Large Sep Shower & Soothing Garden Tub! Secondary Bed & full Bath Down, Great Family Rm W/Relaxing Wood Burning Fireplace. Huge Covered Patio W/Gas Stub - Perfect for Entertaining! Professional Landscape, Full Sprinkler Sys & Water Softener! EZ to Show." 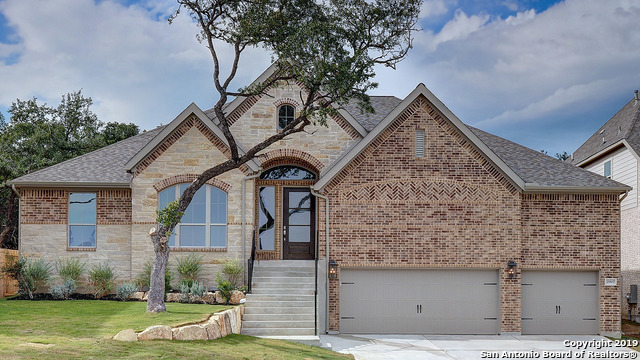 "Recently built beautiful Highland Home located in River Rock Ranch. 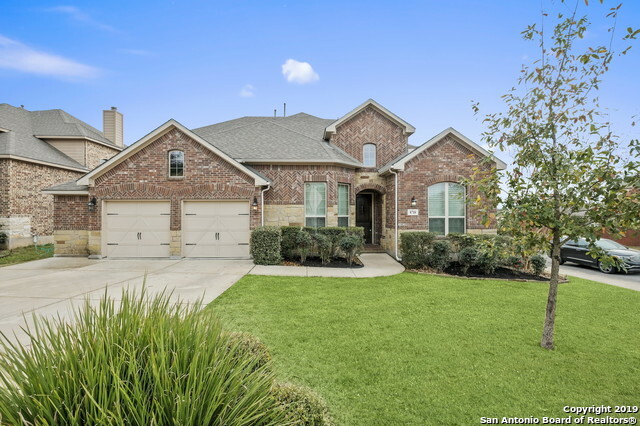 This home has great curb appeal & sits on a lg(.28 acre) greenbelt cul-de-sac lot. The soaring entry features wood floors. Mstr bdrm & bathrm are located on the main floor along w/ additional guest suite. 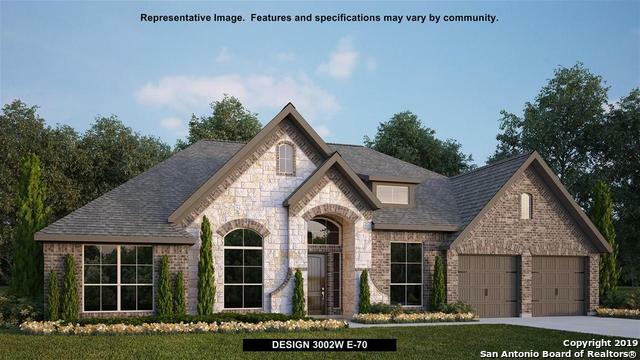 3 lg bdrms & 2 additional full baths are located upstairs along w/ a Home Theatre & Game Rm. Stunning kitchen has 42 knotty alder cabinets, granite, & an oversized island. Attached 3 car garage. Covered patio overlooks private "
"MLS# 1333613 - Built by Highland Homes - CONST. COMPLETED Oct 07! PEACEFUL LIVING - A gloriously private position! No back neighbor! A home in which to embrace a gentler pace of life! Upon entering this home, immediate attention is drawn to the vaulted ceilings and welcoming entryway! Watch the golden sunrise from your gourmet kitchen, family and breakfast nook area! You are going to love coming home!!" "Welcome home to this immaculate property located in River Rock Ranch! 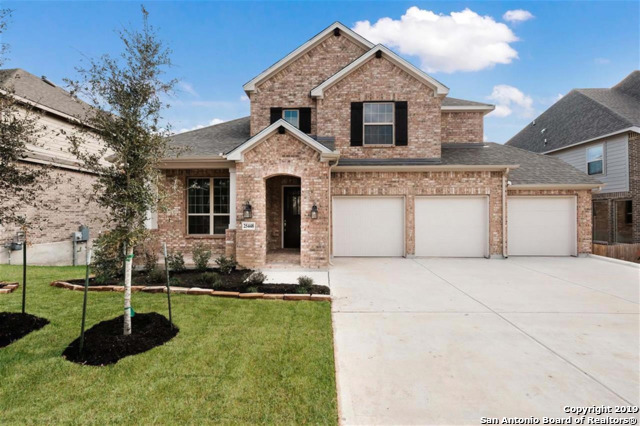 This home features 4 beds, 3.5 baths perfect for a family! Great schools in an amazing neighborhood with wide streets and a fantastic amenity center. Don't miss out on this opportunity to own! 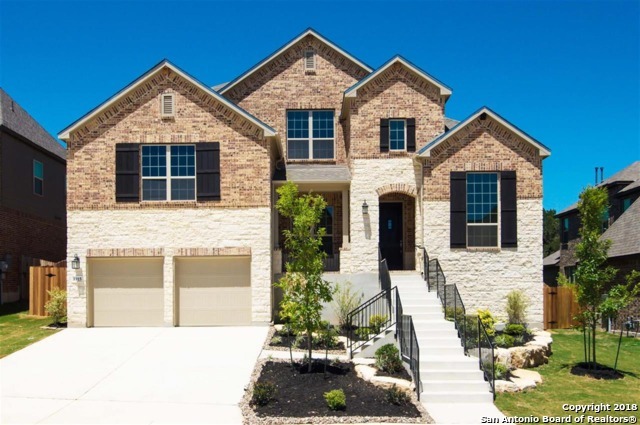 This home has stainless steel appliances, granite countertops...over 40k in upgrades. 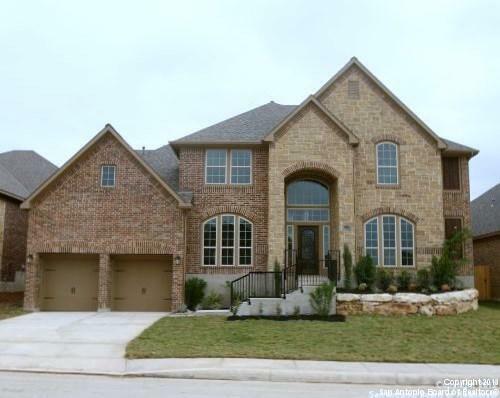 This Perry home is stunning!" "Beautiful 1.5 story home on corner lot! 4 bedrooms and an office! 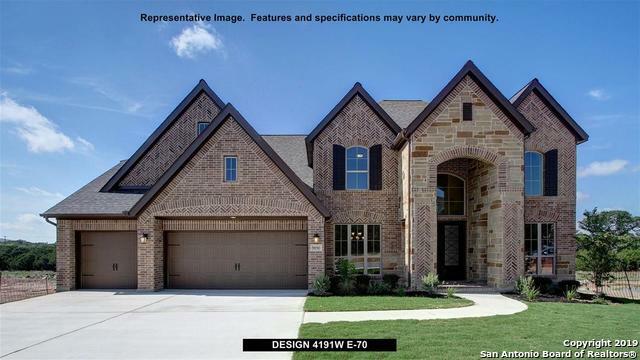 Home features open floorplan, tile downstairs, game room up with full bath and covered patio. Gorgeous island kitchen with granite counters, gas cooking, built in oven/microwave, tile back splash and under mount sink. All bedrooms downstairs. Home also includes plantation shutters, security system, water softener and sprinkler system. Lovely gated community with pool, playground, clubhouse and basketball court! Close to schools an"
"Lovely 1.5 story home in desirable River Rock Ranch. 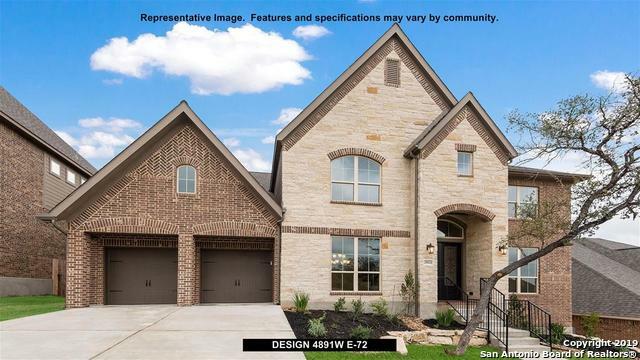 This 4BD/2BA shows like a model, features game room upstairs, open floor plan, lots of natural light, high ceilings, gourmet kitchen and all bedrooms downstairs. Split Master Retreat with spacious Master Bath and large walk-in closet. Outdoor living at its best with large patio and mature trees. 3 Car Garage. Gated community with pool, park, clubhouse and gym. Easy to Boerne & San Antonio!"